Auglaize Canoe & Kayak is a business in Northwest Ohio. 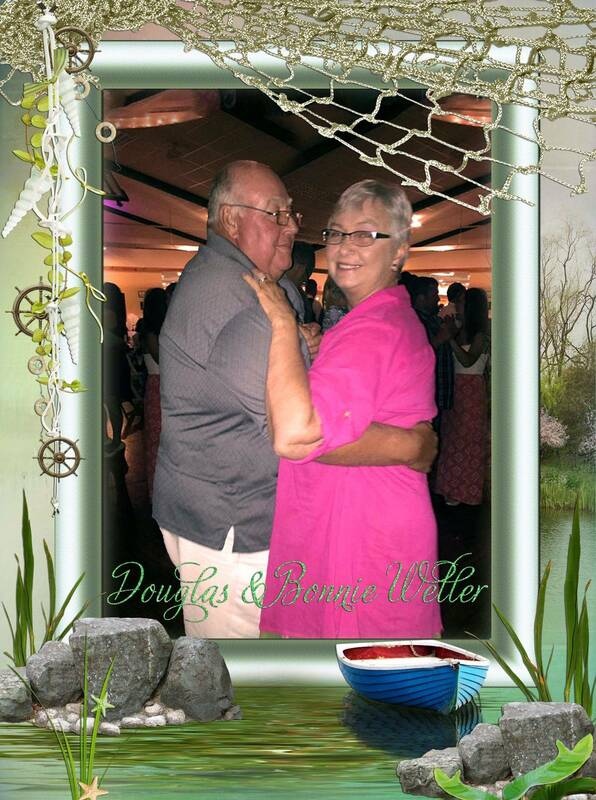 It was established in 2013 by Douglas and Bonnie Weller on their historic 100 year old family farm. The family is available to help you enjoy your paddling adventure. 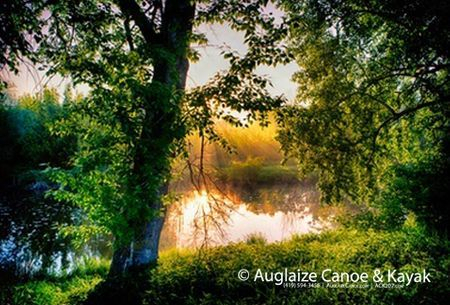 It is located on the Auglaize River at the Paulding/Putnam County line and the campsites curve along the overhanging tree lines of this gentle moving river. Several trips are available with our water equipment. A leisurely trip over a few riffles near a historic old railroad bridge, or starting off near one of the bridges and drifting down the river to our landing. As you float along the banks of our river, you will encounter views of the river that the settlers, British and American Armies once saw. The Indian encampments were also located along these riverbanks. Enjoy the wildlife: deer, raccoons, turtles, geese, ducks, swans, river otters and an occasional sighting of an eagle or other animals. At night you may hear the geese or the call of the coyotes under the full moon as you camp. No two trips will ever be the same. It is truly a fun-filled time on our gentle water with your family and friends on our river adventures.